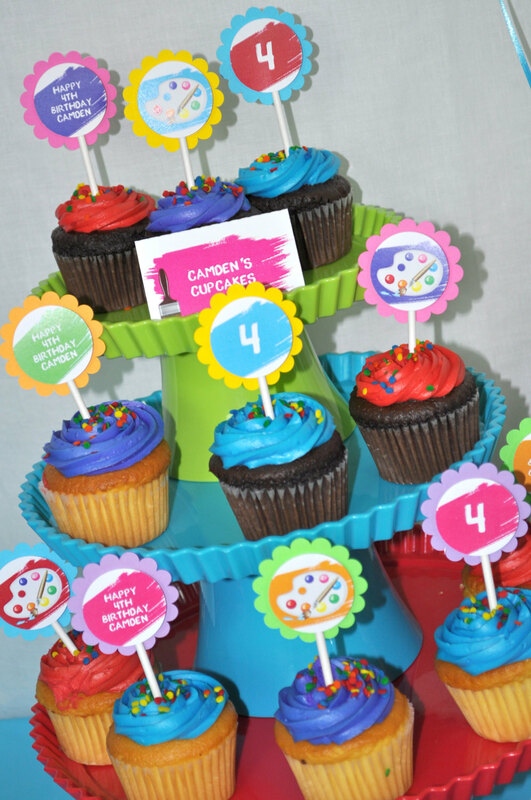 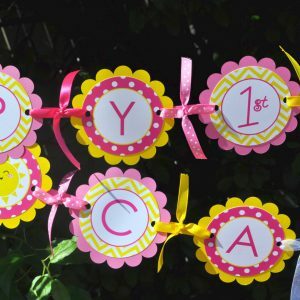 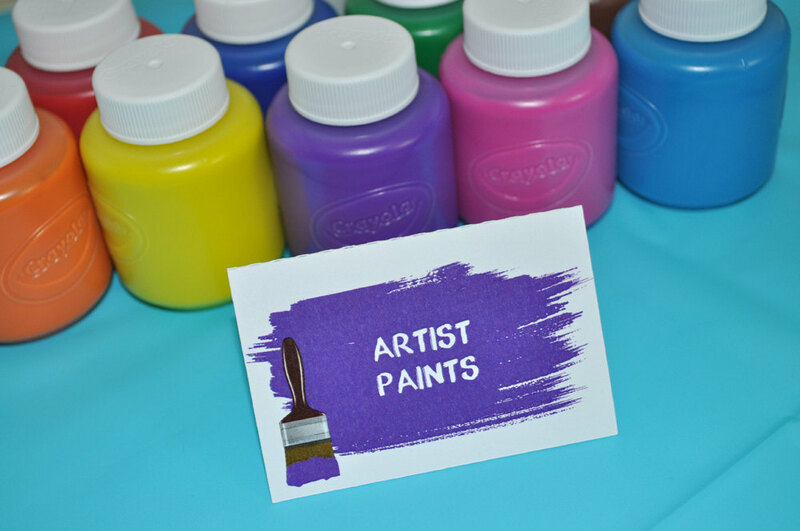 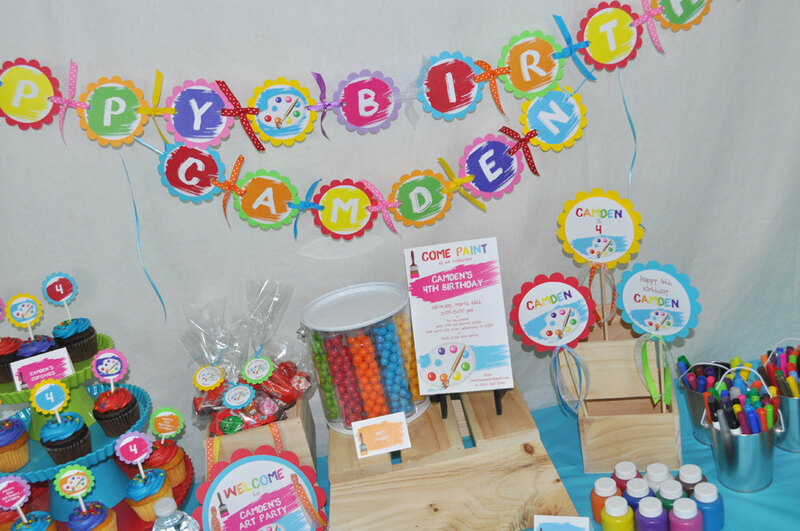 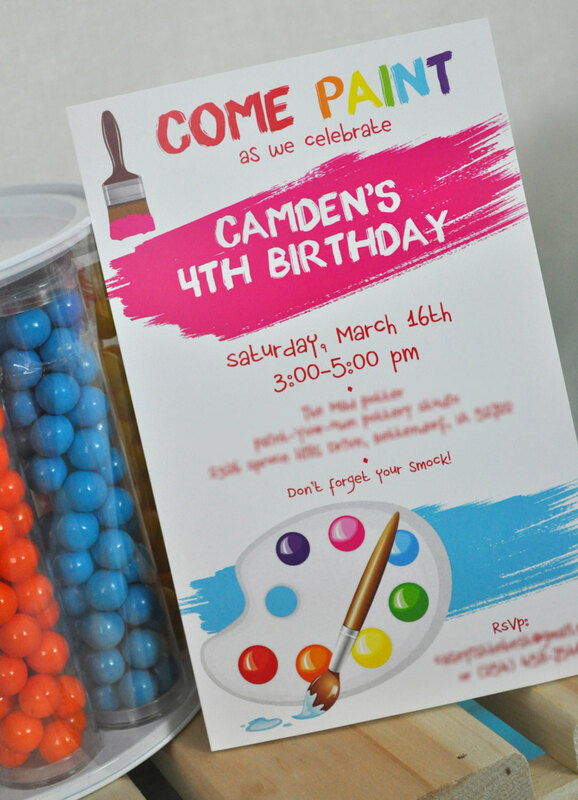 Welcome guests your little one’s birthday party with this artist theme birthday party door sign. 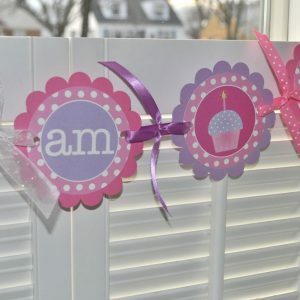 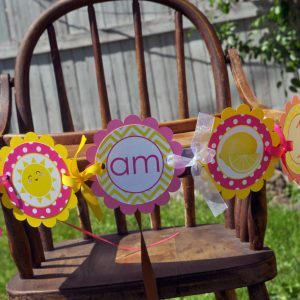 Personalize with child’s name and age. 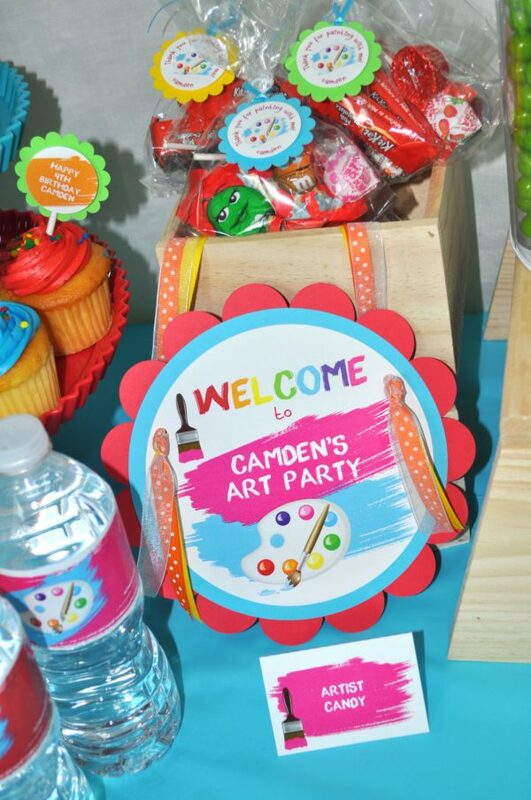 Artist sign was so adorable and a great touch to my daughter's party.